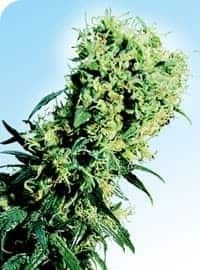 ‘Golden Goat’ evolved when a male strain ‘Hawaiian Romulan’ accidently fertilized the female, ‘Island Sweet Skunk’ strain in Topeka, Kansas. 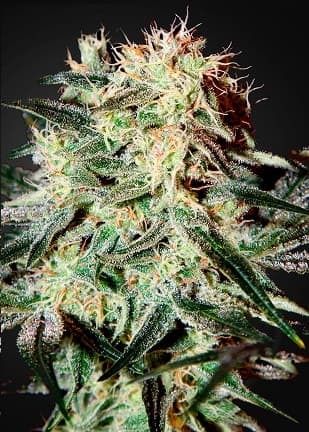 A sativa-predominant strain, the Golden Goat can be distinguished by its pink and light green colors. 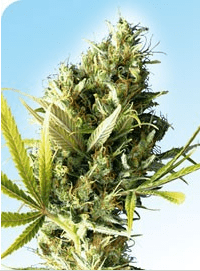 This strain’s effects are robust keeping you uplifted for at least a couple of hours. 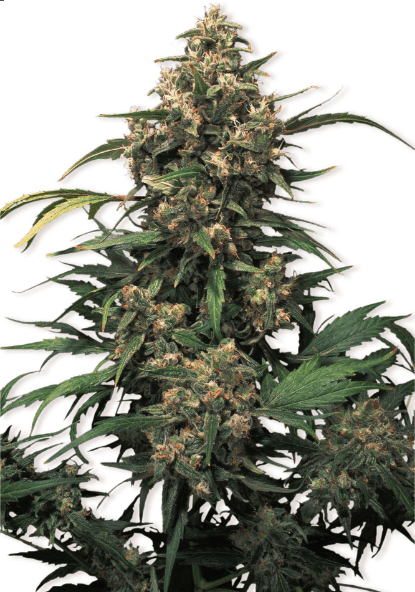 How to grow Golden Goat Seeds pot plants? 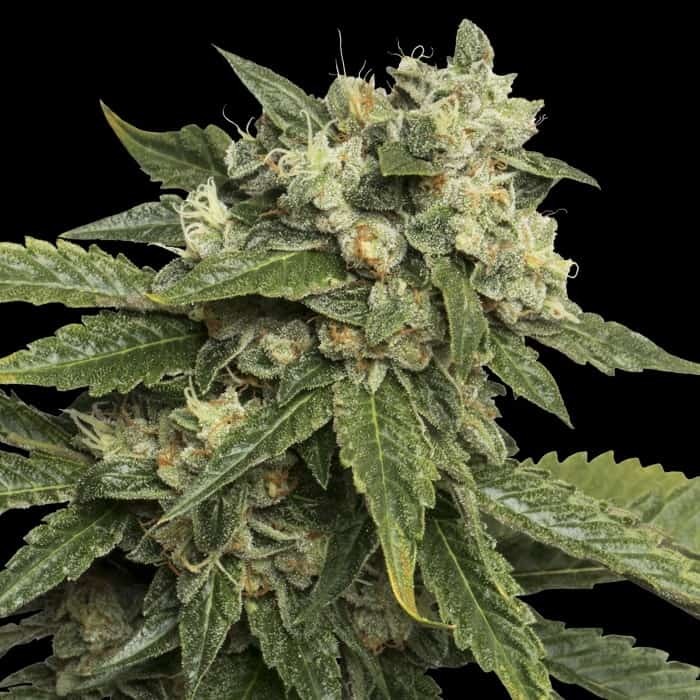 Novice and inexperienced growers would find the Golden Goat strain somewhat difficult to farm, largely because it happens to be a clonal strain. The plants attain a great height on maturing fully and require abundant space to develop, regardless of whether they are cultivated outdoors or indoors. 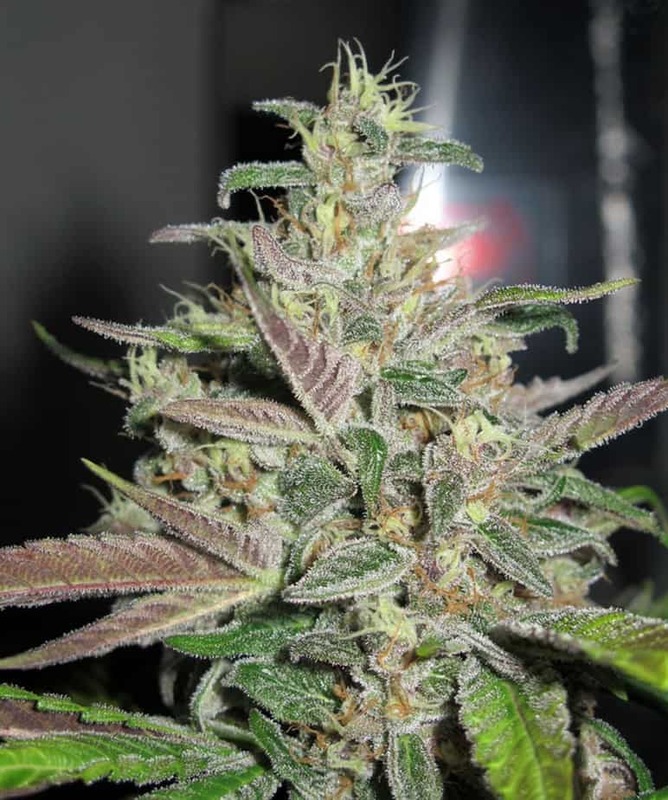 The strain is suitable for growing indoors, responding well to SCROG and SOG grow techniques. Make sure you take measures to check the overpowering diesel-like and dank smell from spreading. Expect to reap about 16 ounces in each sq. meter of grow room when buds fully ripen after 9-11 weeks of cultivating. 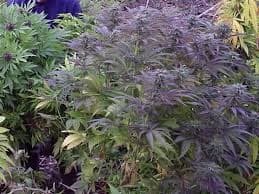 Outdoor grow environments need to be sunny and warm to enable the plants to thrive. You can look forward to a yield of approximately 14 ounces from every plant during October end. Supplying controlled quantities of nutrients would suffice for healthy growth at all stages. 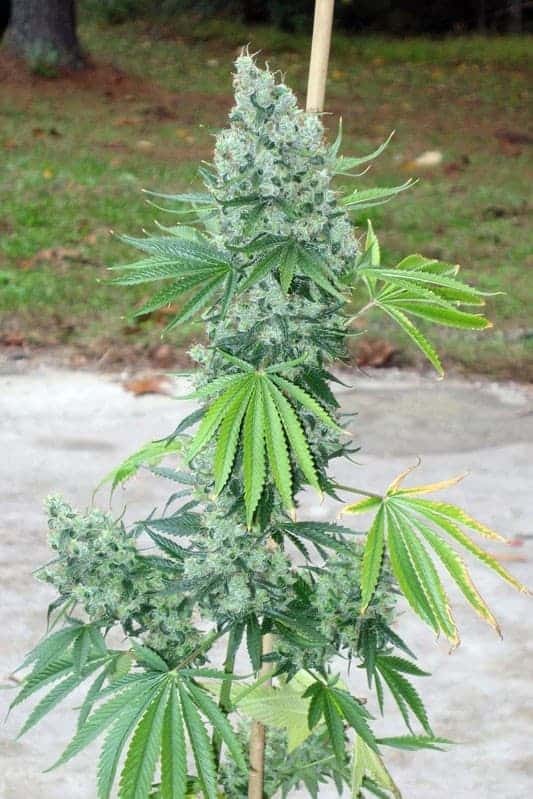 In order to accelerate full-fledged bud development, keep the temperatures cooler during and after the flowering stage and keep the surroundings well-ventilated. 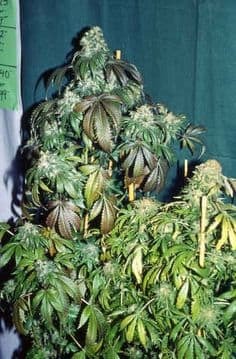 Cultivate the strain in an environment that is spacious and well aerated so as to let the plant, especially the roots to stretch out. If you’re looking for a heady stoning experience characterized by giggles, laughter, and ecstasy, Golden Goat is the perfect strain for you. The tokes are immensely uplifting but will not throw you down on the couch if you happen to smoke slowly and steadily. The heady flavors can be best described as a balanced combination of tropical earthiness and sweet herbal notes. The aromas, on the other hand, are a blend of spicy, sweet, sour, and tropical fruitiness.